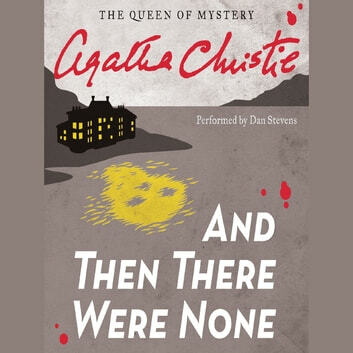 Agatha Christie is brilliant and Dan Steven's reading of this book equally brilliant. Each voice was unique and discernible. You could always tell which character was speaking. 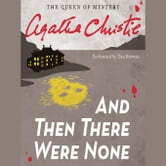 One of the best novels on audio I have listened to.